I read this article and found it very interesting, thought it might be something for you. The article is called WeIVU Leverages InterSystems for Interoperability with EHRs for Improved Patient Experience and is located at https://hitconsultant.net/2014/01/06/weivu-leverages-intersystems-for-interoperability-with-ehrs/. Leading patient education technology provider leverages InterSystems health informatics platform for interoperability with EHRs to deliver personalized clinical data and videos on any mobile device – enhancing the patient experience. 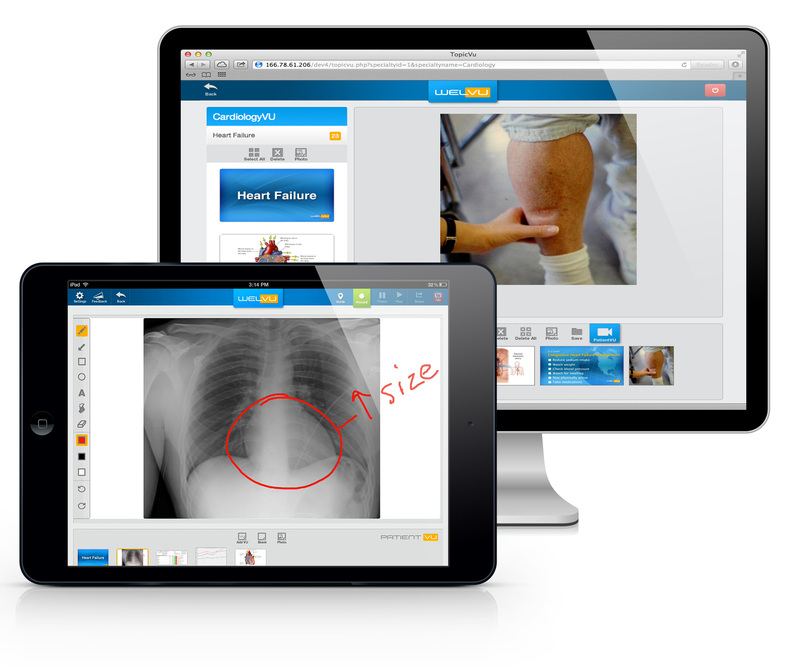 WelVU, a global innovator in mobile and Web-based patient engagement technology, is among the first educational platforms to combine the power of multimedia patient education with individual patient data from an electronic health record (EHR) or health information exchange (HIE). With strategic interoperability enabled through the InterSystems HealthShare® health informatics platform, WelVU uniquely provides healthcare providers and educators with access to patient diagnostic reference images, discrete clinical data, and clinical reports, using any mobile or Web-enabled device, to inform the patient about a condition, treatment plan, or upcoming procedure. To see the video on WelVU’s patient engagement solution, see: http://welvu.com/patient-engagement/.